Sold MAI Appraisal on file at $440,000. 9 units in the heart of Palm Springs. Inviting pool will entice tenants. 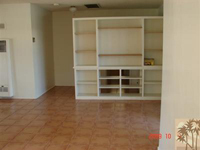 Within walking distance to shopping, airport, city hall. 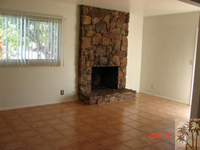 Owner's unit has fireplace. 4 - 1bedrooms, 5 studios. Most face the pool. Extra large corner lot - trees for shade. Off street parking for tenants. There is a laundry room on property for tenants. Electric is sub-metered for air conditioning portion only.